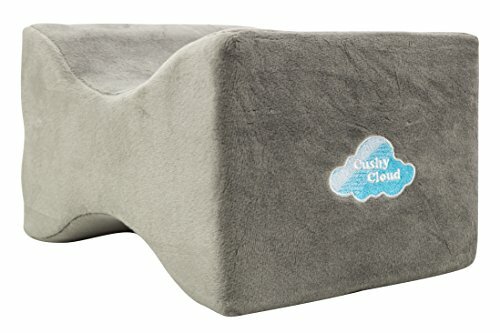 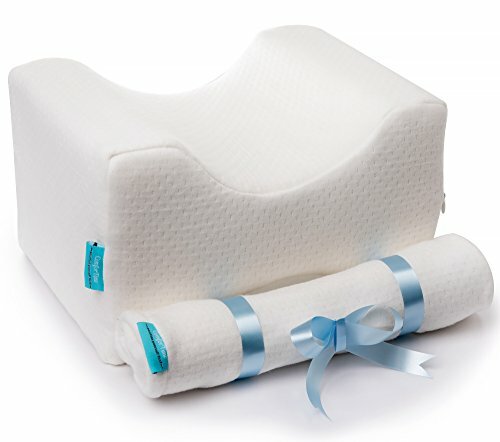 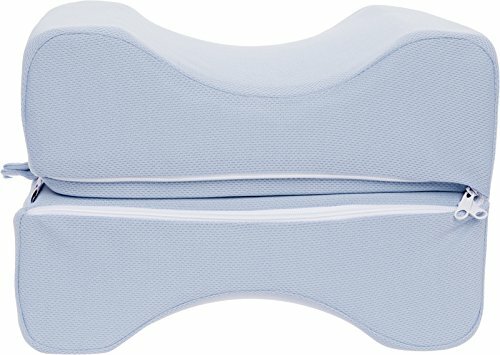 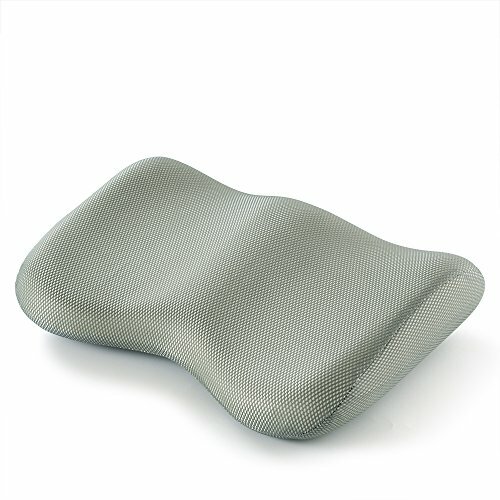 MADE OF PREMIUM MEMORY FOAM – The high density, resilient memory foam filling molds to fit your body, promoting healthier sleeping habits for side sleepers while providing orthopedic support. 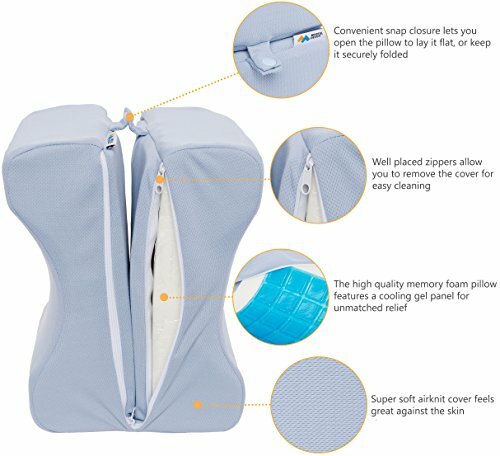 COOLING GEL PANEL – The soothing cooling gel panel helps dissipate body heat, keeping you cool so you can sleep better and wake up refreshed. 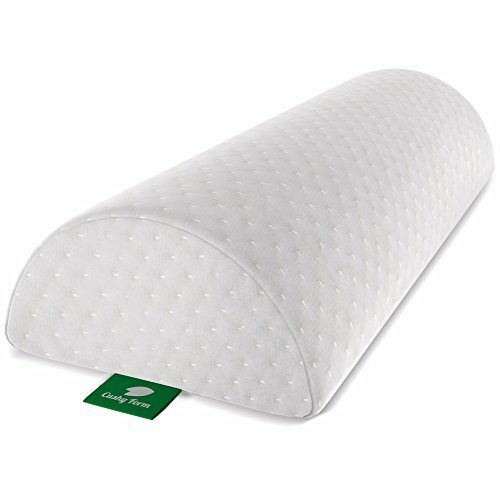 RELIEF FROM HIP AND BACK PAIN – Sleeping on your side can cause misalignment of the spine, creating unnecessary stress on the lower body. 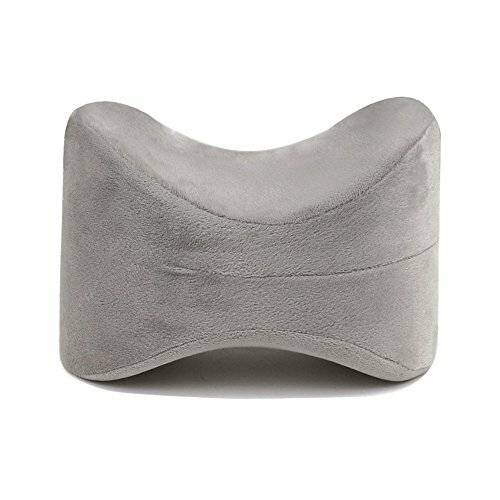 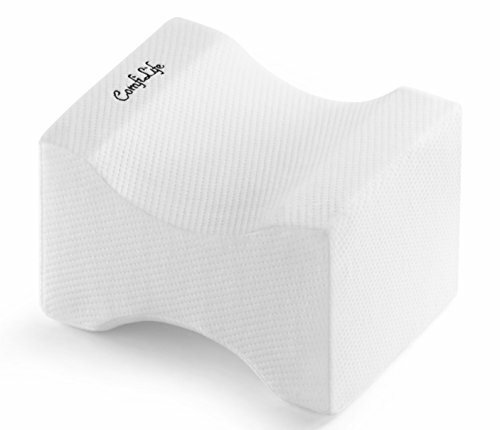 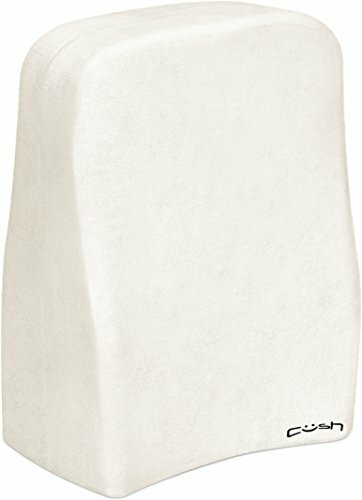 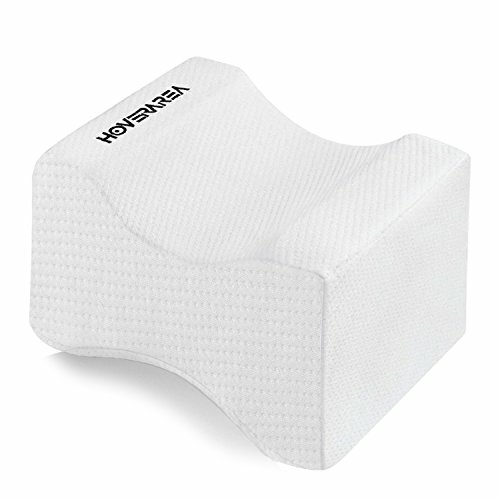 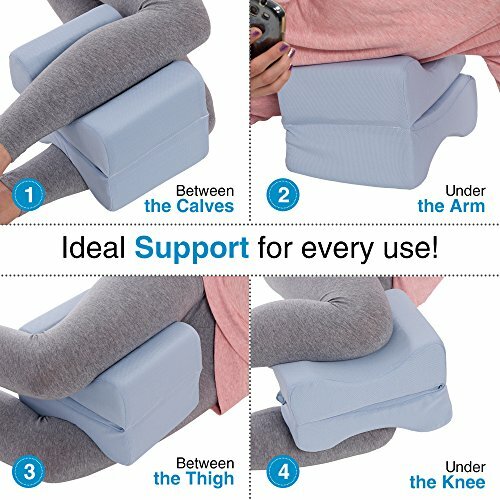 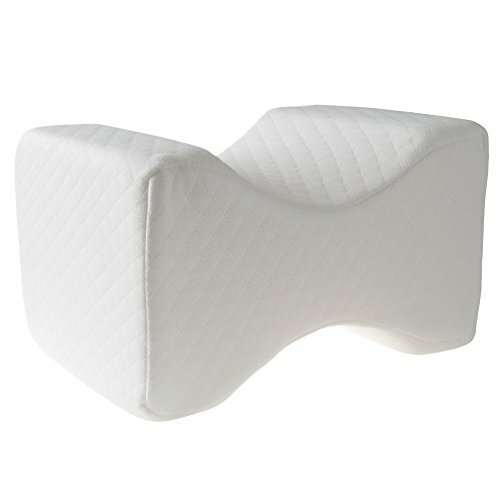 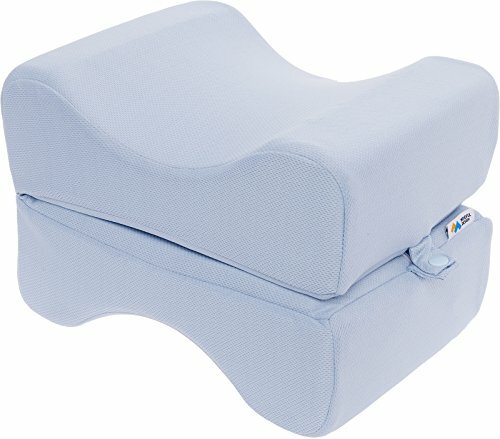 The ergonomic, contoured design of this knee pillow cradles your legs, bringing your body and spine into alignment and reducing strain on the hip, knees, lower back and legs.